What is Calamansi or Calamondin? Calamansi (Citrofortunella Microcarp), commonly called Calamondin or ‘Golden Lime’, is a plant from the Rutaceae family, which is widely used in sauces, dips, beverages and seasonings. The tree with Chinese origin is known to have purplish-white flowers and small, round lime-like citrus fruits. The rind of this fruit is spongy in texture, while the pulp is absolutely juicy and is divided into multiple sections. 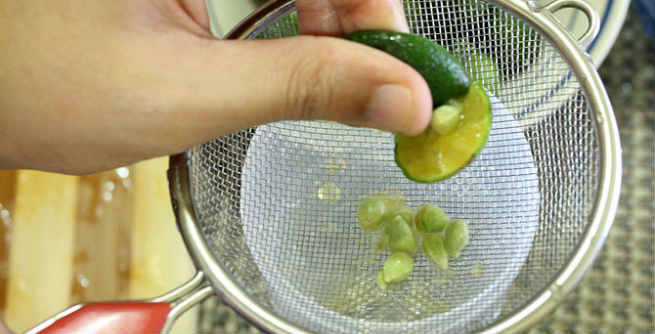 It is the fruits of Calamansi, which are used in skincare for a smooth flawless appearance. 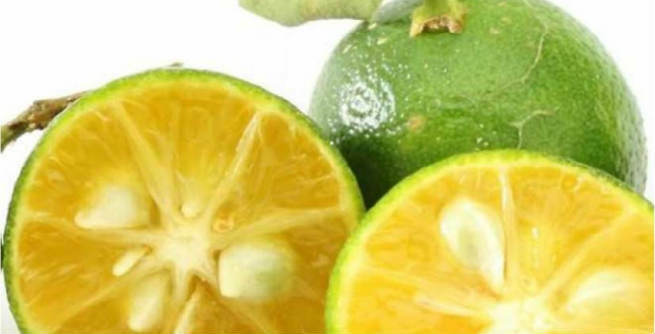 What are the Benefits of Using Calamansi in Skincare? Calamansi is an excellent natural source of antioxidant vitamin C. It is highly effective in fighting against the free radicals that cause oxidative damages to our body. Consequently, we can avoid developing various signs of aging like fine lines, wrinkles, age spots, etc., thereby keeping aging at bay. Being a citrus fruit, Calamansi plays a key role in lightening the darkened skin. It has strong acid content, which works directly on the dark spots, rejuvenates the cells present in that area and turns them into whiter or clearer ones. In other words, it acts as a natural bleaching agent for our skin. Calamansi is a powerful natural exfoliator. As said previously, it has strong acid content, which helps in removing the uppermost layer of dead skin cells and reveal the fresh layer of cells lying underneath it. Therefore, we get a soft, smooth and visibly glowing skin. Calamansi is a wonderful deodorizer. If you sweat a lot and it makes you smell like hell, this fruit can help you keep your armpits dry so that you can enjoy your whole-day in an odor-free manner.